At times when you haven’t backup the stuff can’t be retrieved back. You have to connect your friends’ phone in Mass Storage mode (In case you are not Indian) and extract these folders and replace them with yours. 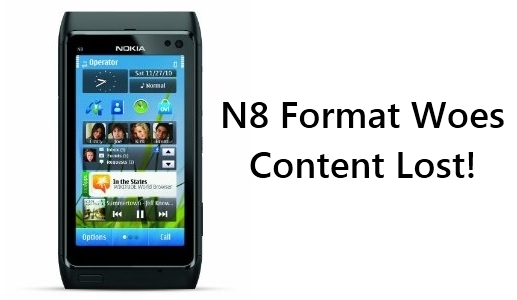 This entry was posted in News, News Update, Nokia N8 - Wallpapers, Video Sample on by Admin.